Adam Pacynko (15) won the 15-18-year-old skate competition. 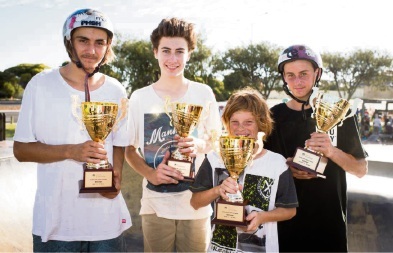 Luke Tooze, Adam Pacynko, Charlie Newson and Kody Law with their trophies. 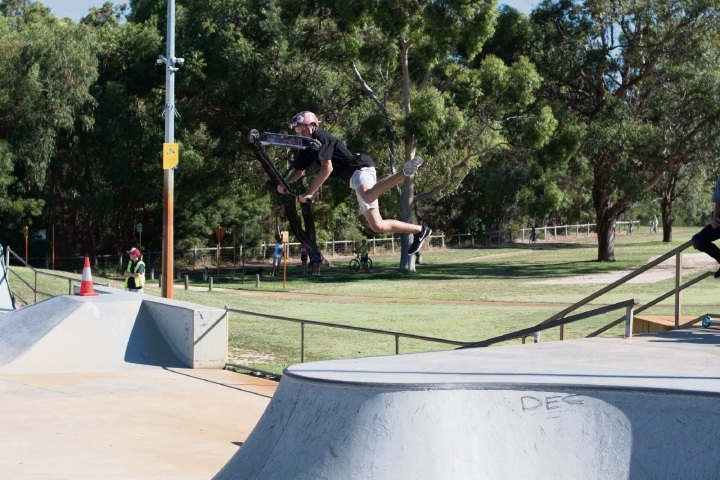 Charlie Newson (12) won the 12-14-year-old skate competition. 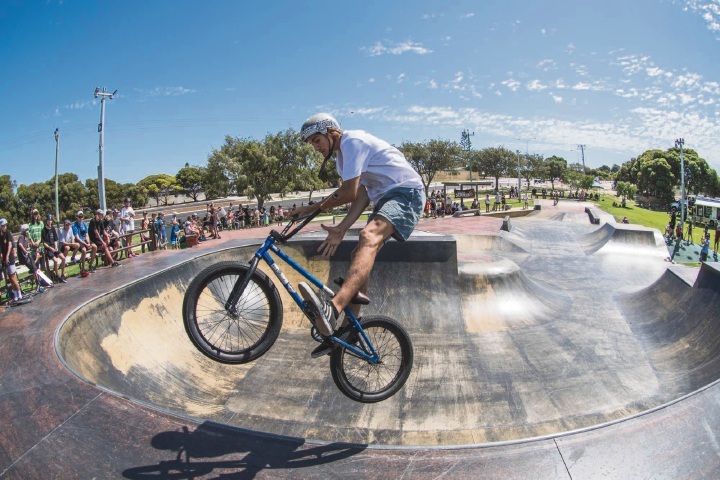 Luke Tooze (16) won the 15-18 years BMX series title. Kody Law (16) won the 15-18-year-old scooter competition. 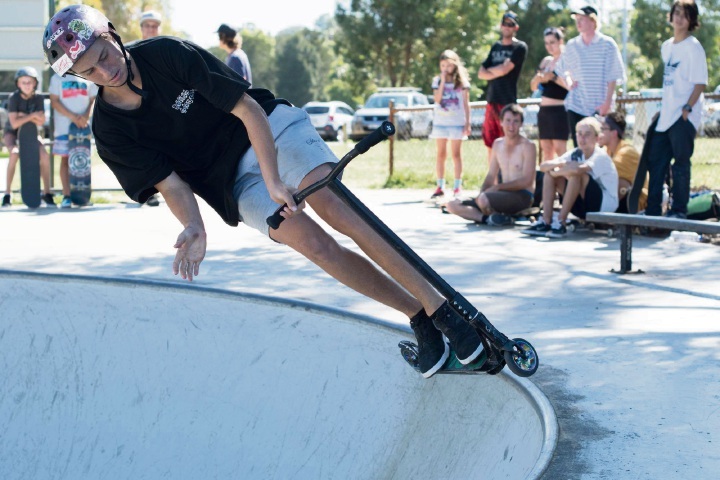 Kody Law (16) won the 15-18-year-old scooter competition. 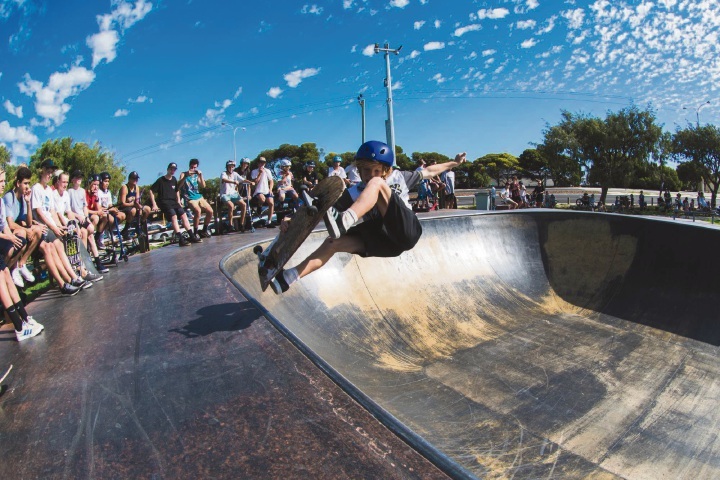 THE results of the City of Joondalup’s inaugural Skate Park Festival are in. 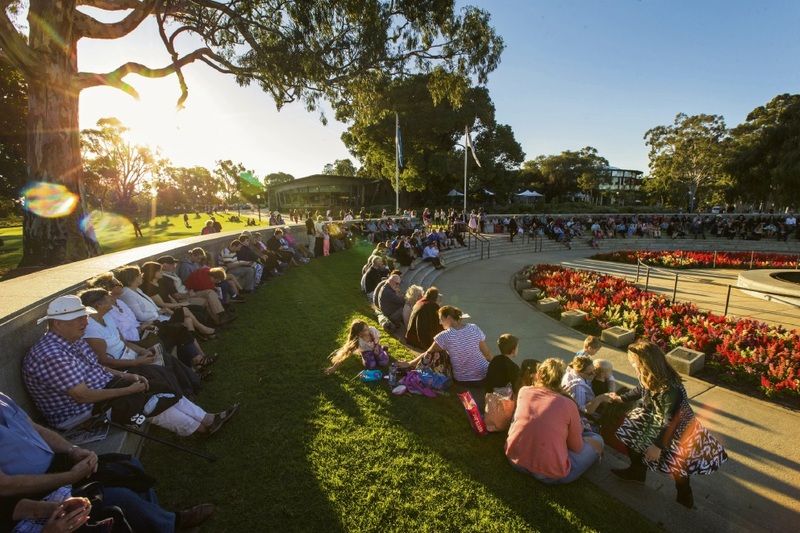 The overall series titles went to Luke Tooze for BMX (15-18 years), Adam Pacynko for skate (15-18 years), Charlie Newson for skate (12-14 years) and Kody Law for scooter (15-18 years). 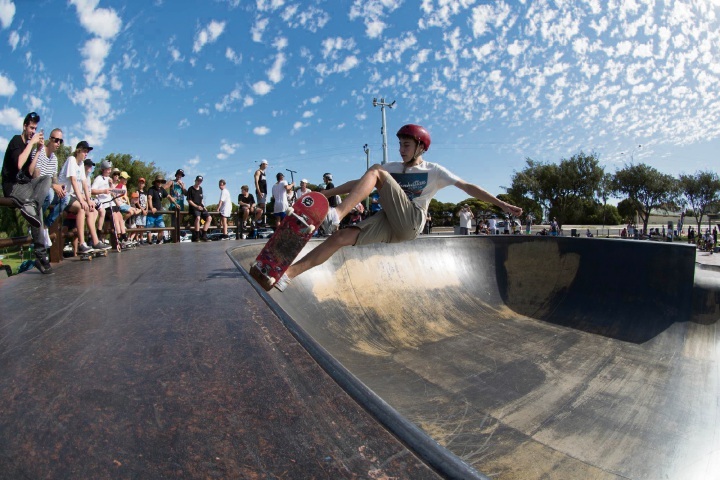 The final was held at Mirror Park in Ocean Reef on March 4 following the previous two events at Carine and Kinross skate parks. Each event also featured rides, art workshops, sausage sizzles and giveaways.